Best mixtape ever! Let's argue.. 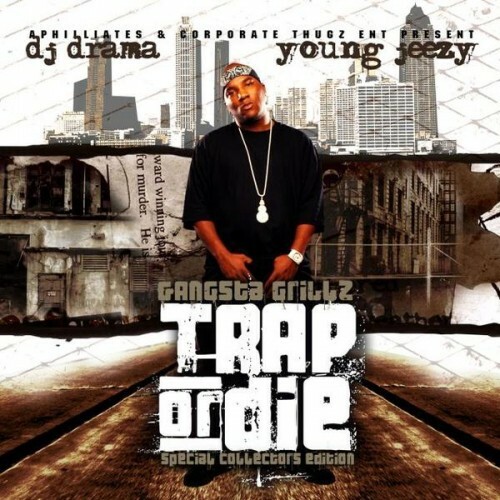 The Trap or Die mixtape is hott !